Are you searching for the perfect shoes for your wedding day that coordinate with your wedding colors? 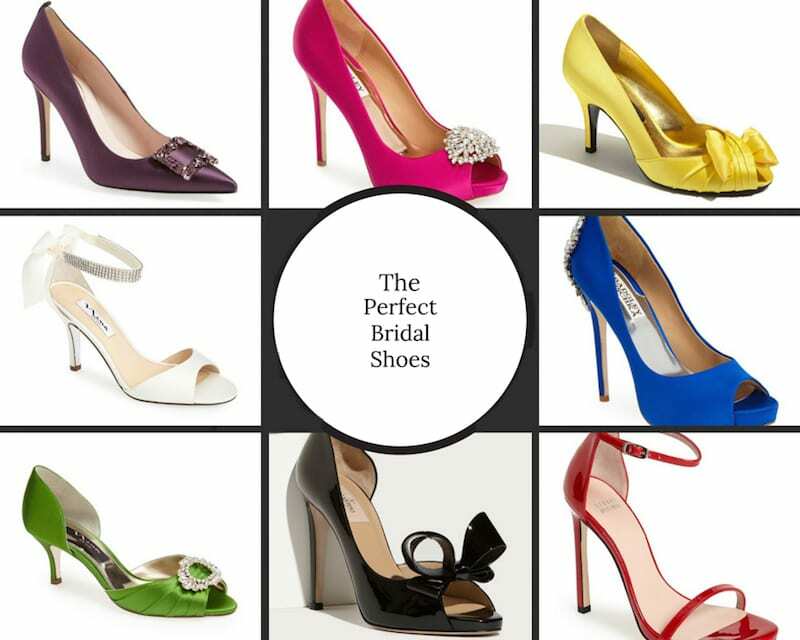 Nordstrom has shoes in every color that are perfect for any bride-to-be. Here are just a few of my favorites that I’ve seen so far. If you are still looking for the brightest color or boldest heels you can find, check out other online stores like DSW, Modcloth, or even Red Dress Boutique!